Public WiFi is like regular WiFi at home or office, except that you pay for the WiFi on your phone/Tablet/laptop. Open your WiFi settings, select XtraWiFi SSID and start using WiFi service. There is no password set. As soon as you connect for the first time, a captive portal is presented, asking for registration using your mobile phone number. One Time Password (OTP) is sent to your mobile. Once you enter the OTP, the registration is complete. You can then recharge your account either online or at your nearest recharge center. Pricing starts from Rs. 10 (1GB for 6 hours @ 28 mbps). See our pricing for more details. 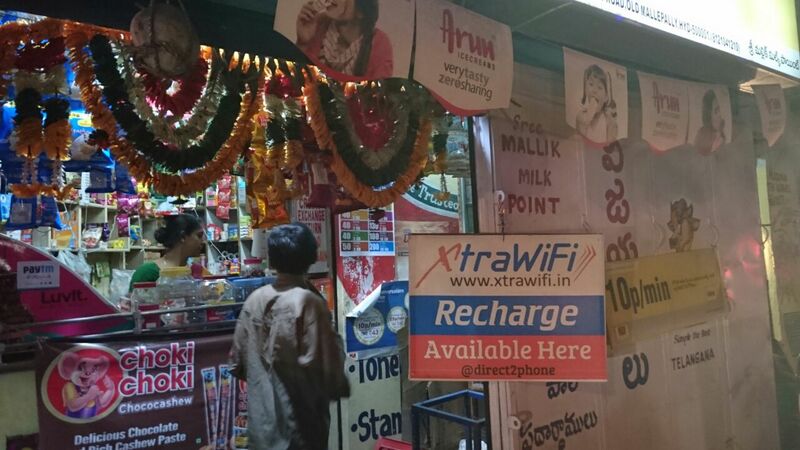 Public WiFi is really for the common man, who doesn't have a post paid mobile plan or wired broadband at home and prefers small recharges. If an affluent area is targeted, results will be disappointing. We have done studies extensively to establish that. We hypothesized and tested our assumptions. Read about the people who are going to lead the next big growth in our country in the “Low Income Group" page. Most people think that Public WiFi system is nothing but installing expensive outdoor wireless routers, with servers installed in the backend and have some software running on them that are already available in the market. We hate to break the bad news, but it is not that simple. 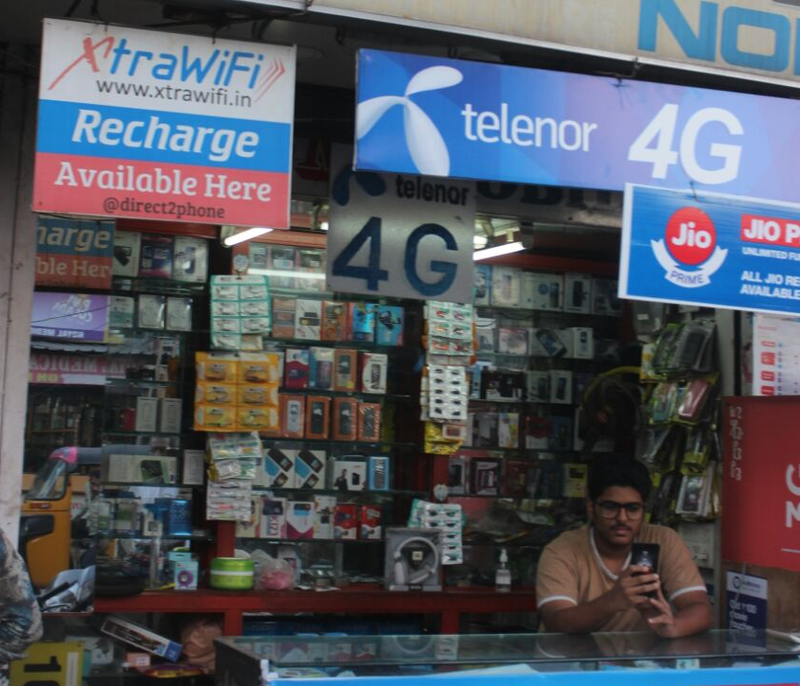 XtraWiFi is part of XtraBand family of products and services.